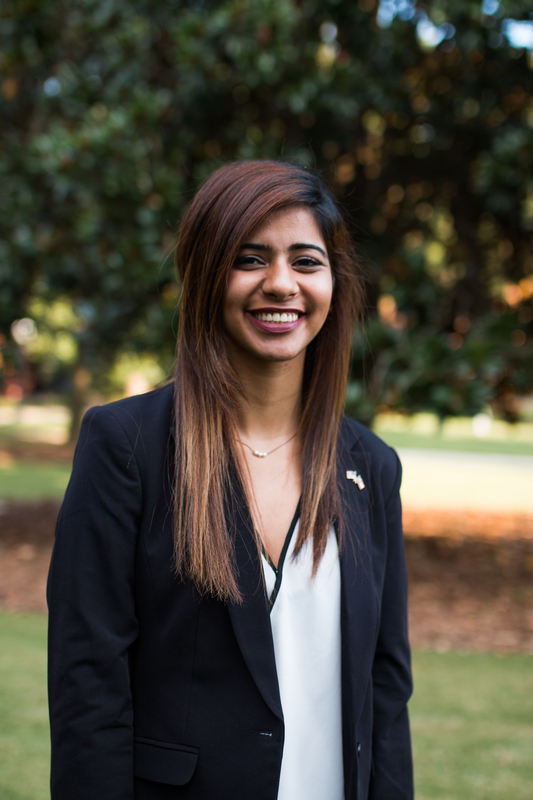 Mehak Gillani is a junior at the University of Georgia studying International Affairs with a minor in Global Health. While at UGA Mehak has been involved with the Athens Land Trust and AIESEC. Through AIESEC she had the opportunity to intern abroad for 6 weeks at an NGO that provided aid to Afghan Migrants and Refugees in Greece. This summer she will be studying abroad in China, and in the fall she will be participating in UGA’s prestigious Washington, D.C. Semester Program.